Introducing the new SG390 Series Vector Signal Generators — high performance, affordable RF sources. Three new RF Signal Generators, with carrier frequencies from DC to 2.025 GHz, 4.050 GHz and 6.075 GHz, support both analog and vector modulation. 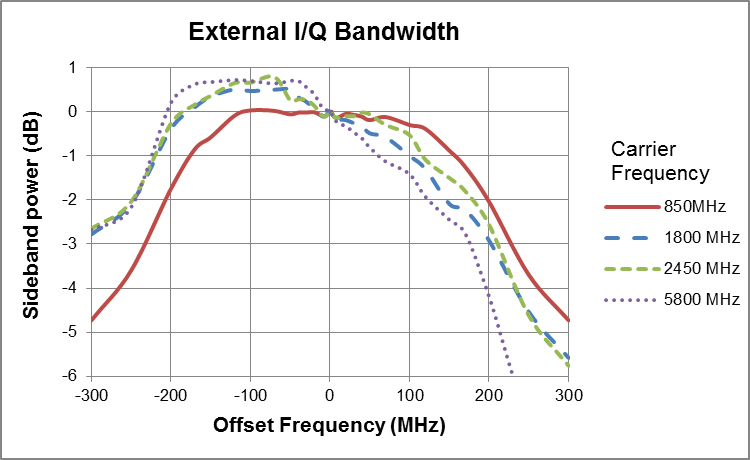 The instruments utilize a new RF synthesis technique which provides spur free outputs with low phase noise (–116 dBc/Hz at 1 GHz) and extraordinary frequency resolution (1 μHz at any frequency). 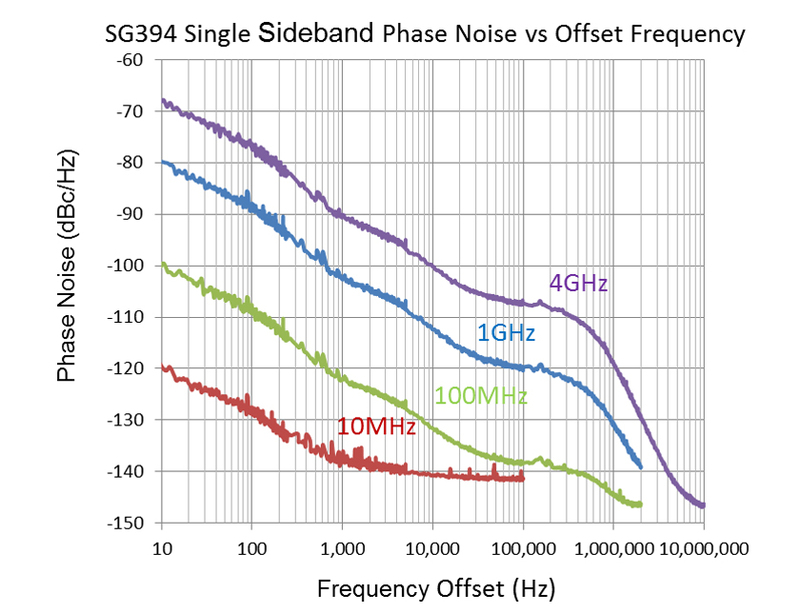 Both analog modulation and vector baseband generators are included as standard features. User's Manual > FS725 Rb Frequency Std. The instruments use an ovenized SC-cut oscillator as the standard timebase, providing a 100 fold improvement in the stability (and a 100 fold reduction in the in-close phase noise) compared to instruments which use a TCXO timebase. The SG390 Series Signal Generators are based on a new frequency synthesis technique called Rational Approximation Frequency Synthesis (RAFS). 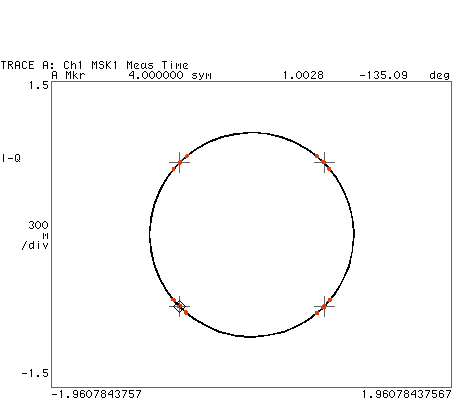 RAFS uses small integer divisors in a conventional phase-locked loop (PLL) to synthesize a frequency that would be close to the desired frequency (typically within ±100 ppm) using the nominal PLL reference frequency. The PLL reference frequency, which is sourced by a voltage controlled crystal oscillator that is phase locked to a dithered direct digital synthesizer, is adjusted so that the PLL generates the exact frequency. 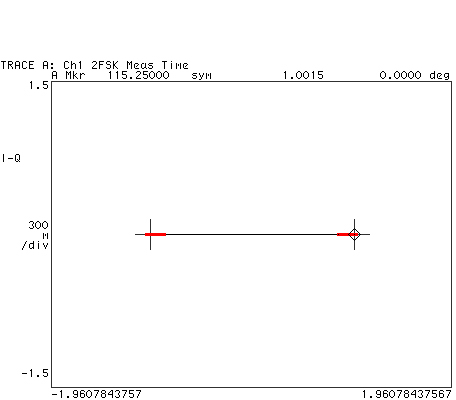 Doing so provides a high phase comparison frequency (typically 25 MHz) yielding low phase noise while moving the PLL reference spurs far from the carrier where they can be easily removed. The end result is an agile RF source with low phase noise, essentially infinite frequency resolution, without the spurs of fractional-N synthesis or the cost of a YIG oscillator. The SG390 Signal Generators offer a wide variety of modulation capabilities. 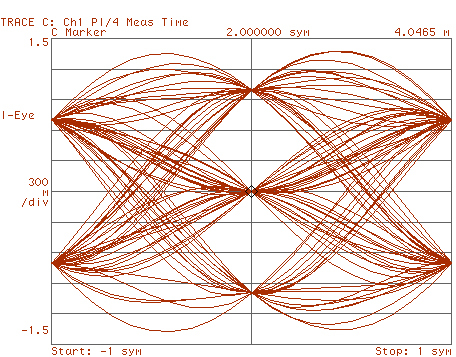 Modes include amplitude modulation (AM), frequency modulation (FM), phase modulation (ΦM), and pulse modulation. There is an internal modulation source as well as an external modulation input. 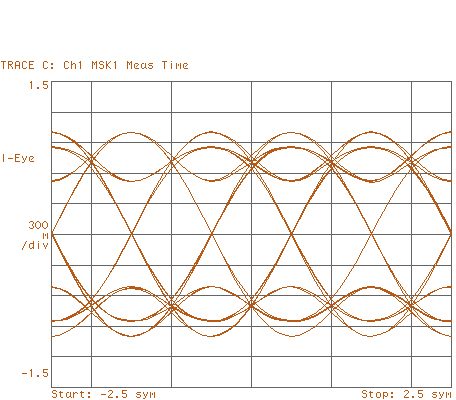 The internal modulation source produces sine, ramp, saw, square, and noise waveforms. An external modulation signal may be applied to the rear-panel modulation input. The internal modulation generator is available as an output on the rear panel. 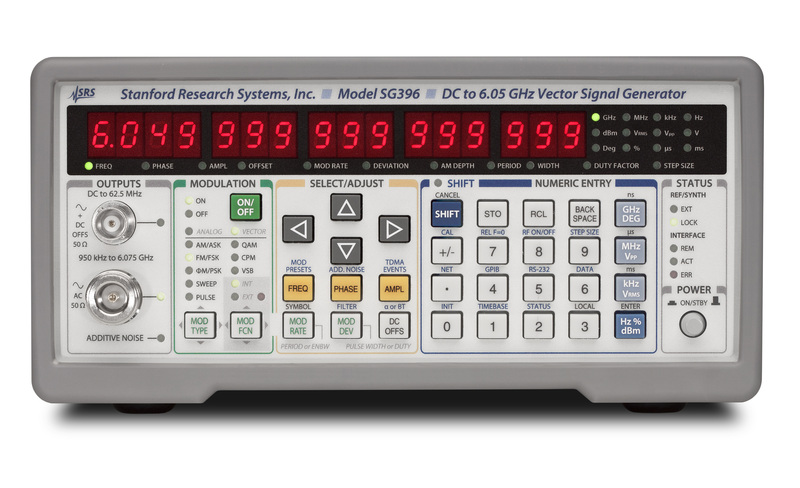 Unlike traditional analog signal generators, the SG390 Series can sweep continuously from DC to 62.5 MHz. 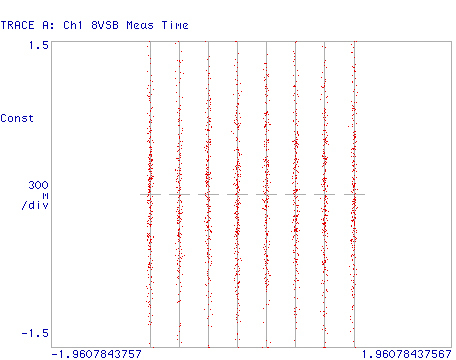 And for frequencies above 62.5 MHz, each sweep range covers more than an octave. 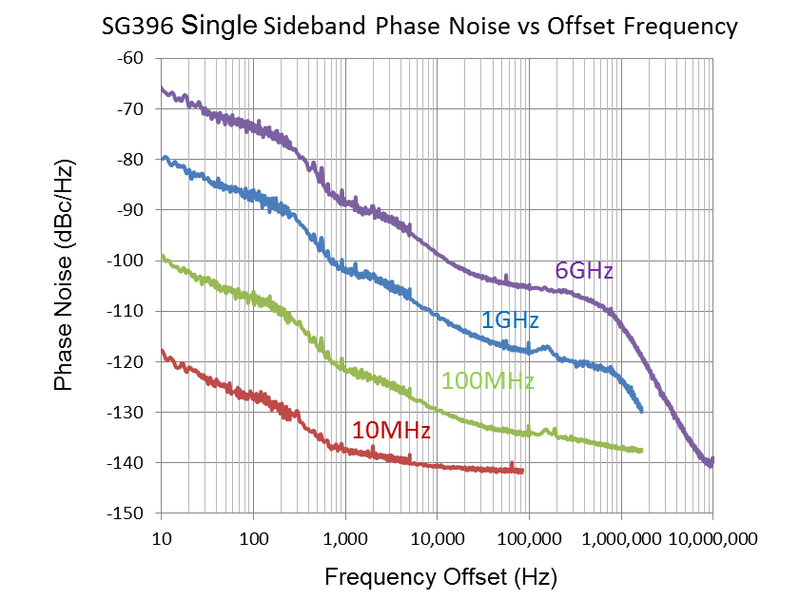 The SG390 series builds upon this performance by adding full support for vector signal modulation on RF carriers between 400 MHz and 6.075 GHz. 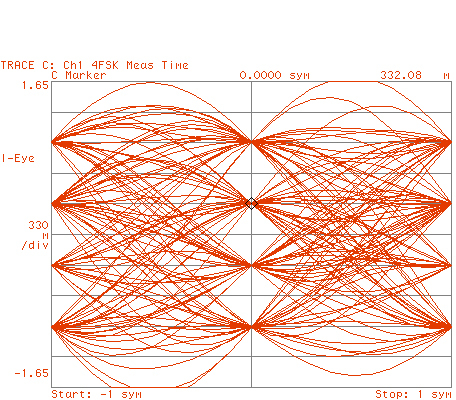 It features a dual, arbitrary waveform generator operating at 125 MHz for baseband signal generation. 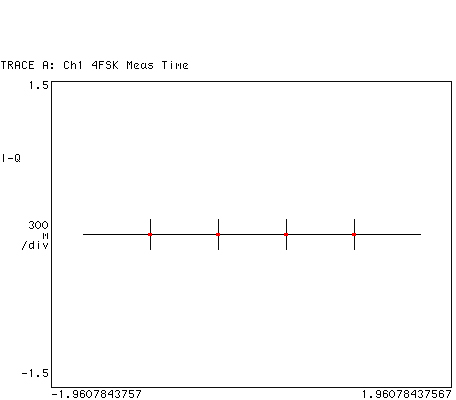 The generator has built-in support for the most common vector modulation schemes: ASK, QPSK, DQPSK, π/4 DQPSK, 8PSK, FSK, CPM. QAM (4 to 256), 8VSB, and 16VSB. 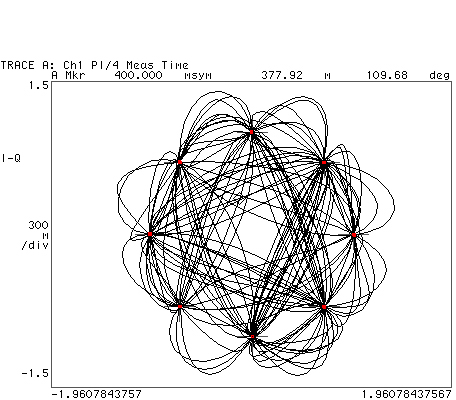 It also includes built-in support for all the standard pulse shaping filters used in digital communications: raised cosine, root-raised cosine, Gaussian, rectangular, triangular, and more. Lastly, it provides direct support for the controlled injection of additive white Gaussian noise (AWGN) into the signal path. 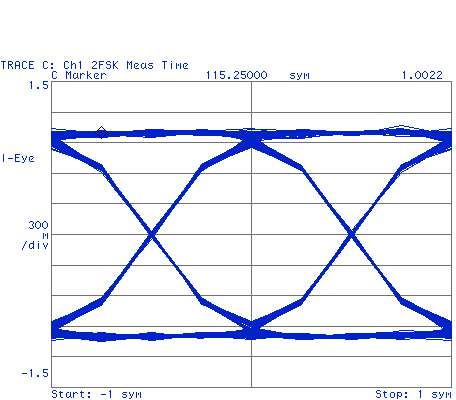 Using a novel architecture for I/Q modulation, the SG390 series provides quick, user-friendly waveform generation. 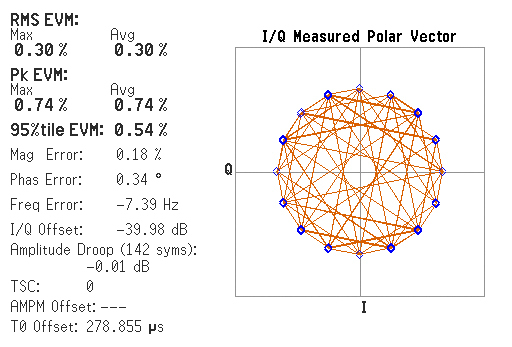 The baseband generator supports the playback of pure digital data. 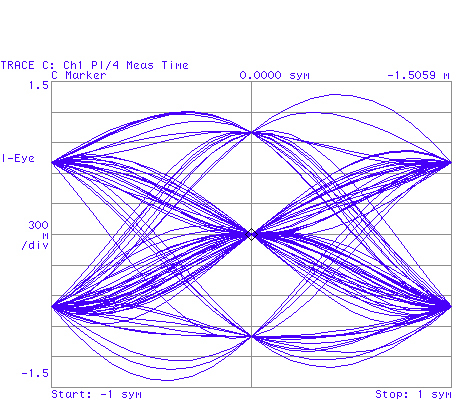 It automatically maps digital symbols into a selected I/Q constellation at symbol rates of up to 6 MHz and passes the result through the selected pulse shaping filter to generate a final waveform updated in real time at 125 MHz. 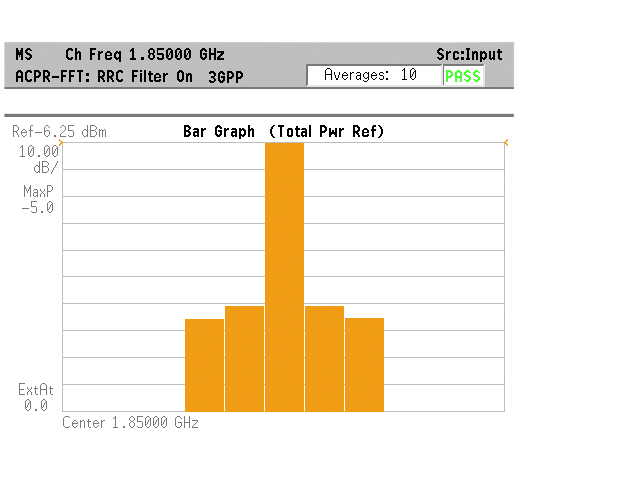 This baseband signal is then modulated onto an RF carrier using standard IQ modulation techniques. 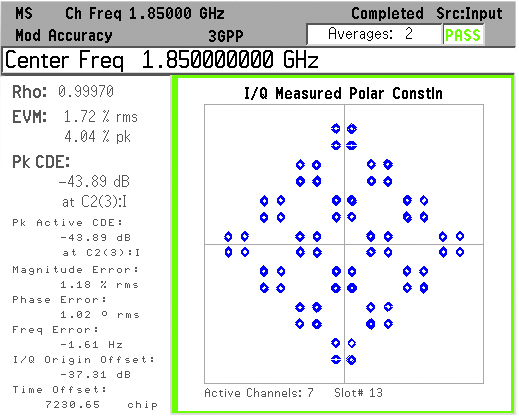 Preset communications protocols (GSM, GSM EDGE, W-CDMA, APCO-25, DECT, NADC, PDC, TETRA, and ATSC DTV) quickly configure the signal generator to the correct modulation type, symbol data rates, TDMA duty cycles and digital waveform filters. 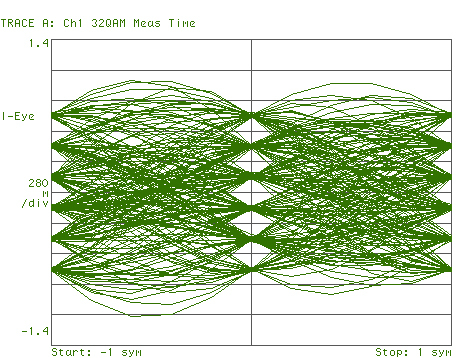 The preset protocols also configure the rear-panel TDMA, START of FRAME, and SYMBOL CLOCK digital outputs. The baseband generators can be configured for these protocols without the use of external computers or third party software. 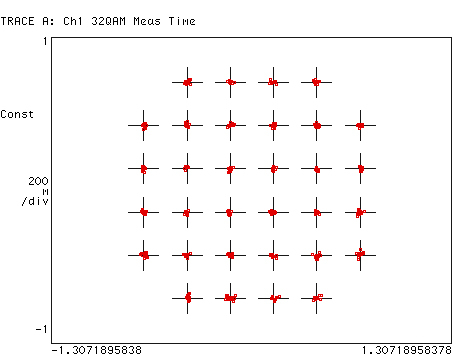 The I/Q waveforms are computed in real time. Symbols are mapped to constellations, digitally filtered, and up-sampled to 125 Msps to drive the I/Q modulator via dual 14-bit DACs. The symbols can be a fixed pattern, PRBS data from an internal source, or come from a downloaded user list of up to 16 Mbits. 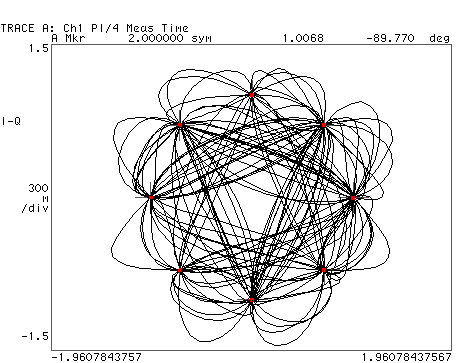 The constellation mapping can be modified by the user. 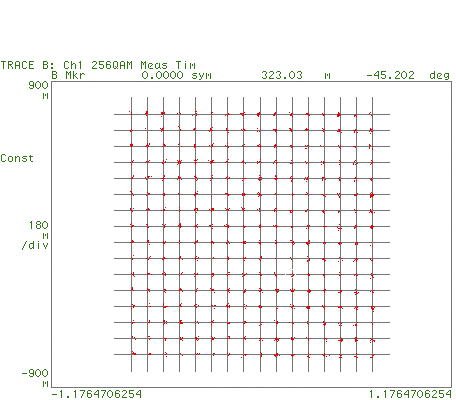 Digital filters include Nyquist, root Nyquist, Gaussian, rectangular, linear, sinc, and user-defined FIR. The rear-panel BNC I/Q modulation inputs and outputs enable arbitrary vector modulation via an external source. The external signal path supports more than 300 MHz of bandwidth with a full scale range of ±0.5 V and a 50 Ω input impedance. All SRS RF signal generators have cascaded stages of amplifiers and digital attenuators to drive the RF output. Five stages can provide up to +25 dB of gain to -130 dB of attenuation in 156 digitally controlled steps. During factory calibration the output power is measured at 32 frequencies per octave for each of the 156 attenuator steps to populate a memory matrix with about 40,000 elements. When set to a particular frequency and power, the instrument interpolates between these matrix elements to determine the best attenuator setting. An analog attenuator is used to provide 0.01 dB resolution between matrix elements and to compensate for residual thermal effects. This method eliminates the need for precision attenuators and automatic level controls (ALC) without any sacrifice in performance. Eliminating the ALC also removes its unwanted interactions with amplitude, pulse and I/Q modulation. The SG390 Series come with a oven-controlled crystal oscillator (OCXO) timebase. The timebase uses a third-overtone stress-compensated 10 MHz resonator in a thermostatically controlled oven. The timebase provides very low phase noise and very low aging. An optional rubidium oscillator (Opt. 04) may be ordered to substantially reduce frequency aging and improve temperature stability. 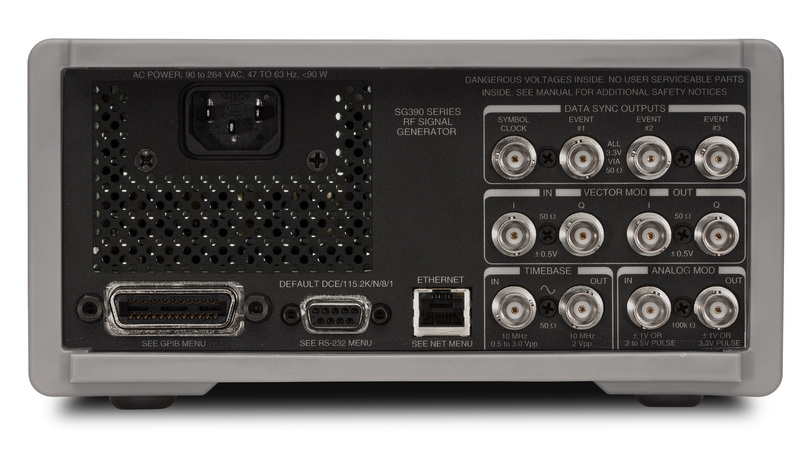 An external 10 MHz timebase reference may be supplied to the rear-panel timebase input. Remote operation is supported with GPIB, RS-232 and Ethernet interfaces. All instrument functions can be controlled and read over any of the interfaces. Up to nine instrument configurations can be saved in non-volatile memory. Pulse mode Logic "high" turns RF "on"
Blank mode Logic "high" turns RF "off"